Many attempts have been made to rear crappies in other habitats away from the natural rivers and lakes. These attempts have been either successful or not. However, the best habitat for crappies remains their natural hiding places. 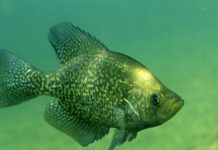 The need to rear crappies in artificial habitats may be due to the distance of the rivers and lakes from cities or communities where crappies are needed. Another reason farmers grow crappies in ponds is that they aim to get the slabs. These are unusually large-sized crappies that sell at higher rates and can make the farmer very popular. Some states have regulations against growing crappies for slabs. Regardless of the reasons, there have been some issues with introducing crappies to ponds. Crappies are quite competitive for food. This means stocking crappies in your pond may limit their ability to hunt for more food when needed. The outcome may be starvation and illnesses. 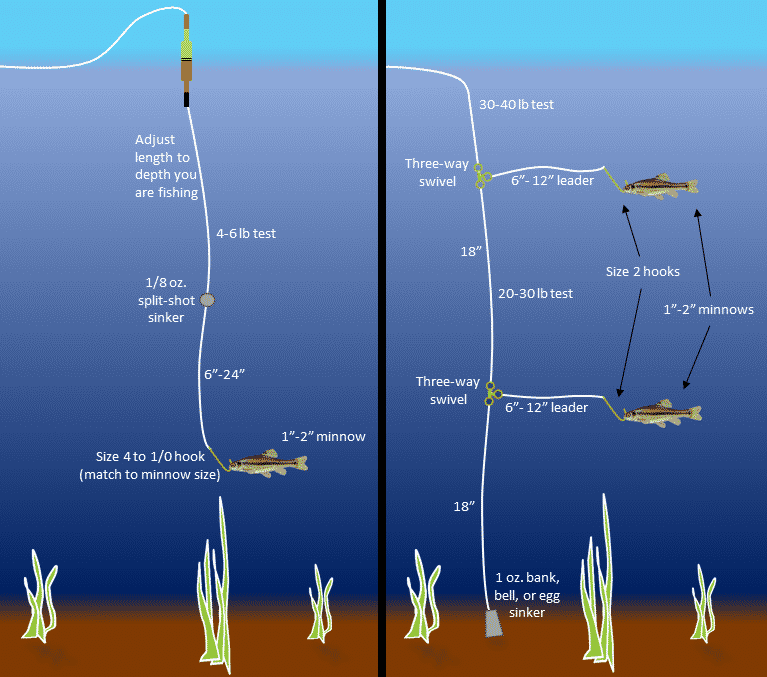 Crappies in this situation may also prey on other smaller fish. 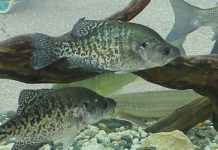 It is also easier for a disease to spread among the crappie population when they are crammed into a pond. 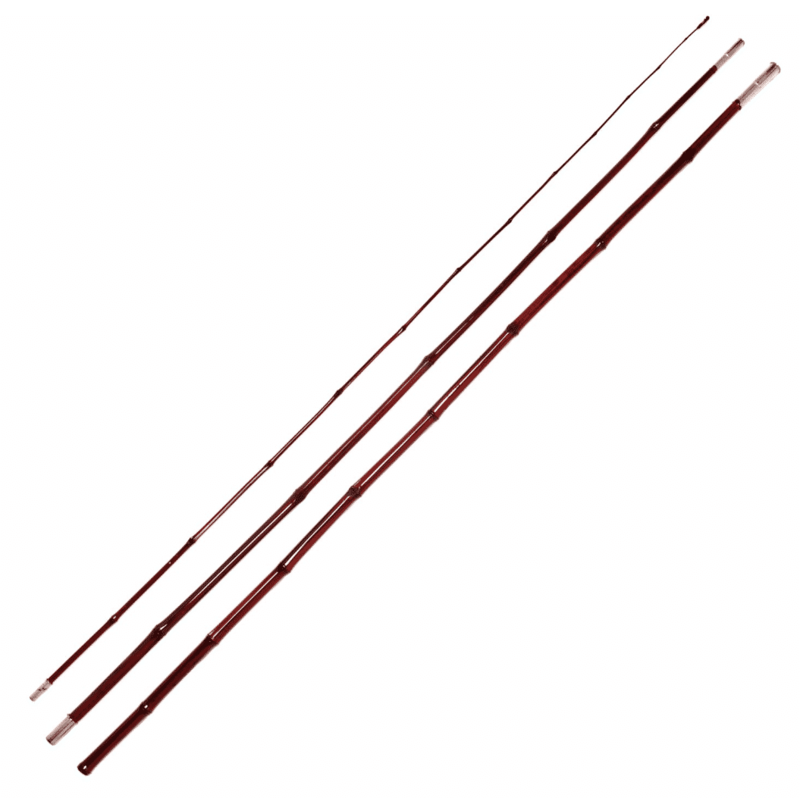 Unfortunately, this is usually the case because people who stock their ponds with crappies are mainly concerned with the commercial benefits which may not be achievable in the end when only a few crappies are healthy or grow to table size. Crappies reproduce very fast. This is usually the case with white crappies; you can stock a pond with white crappies with the intention of maintaining a low population. However, in a short while, your pond may become difficult to manage because the crappies have multiplied too quickly. 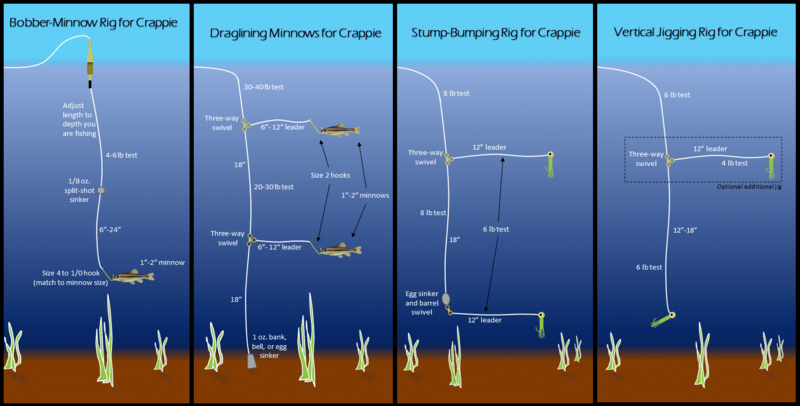 This is why crappies thrive better in larger water bodies such as rivers and lakes where there is enough space and food. You will also be restricted to stocking only crappies in a pond because they may feed on other smaller fish species and make you lose your investment. 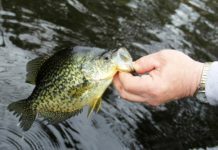 The normal practice is to stock crappies, minnows and bass in ponds, but the outcome is not always great because the crappies ruin the plan by feeding on other fish. If you live in areas where there is heavy rainfall the pond can overflow, and your crappies may be lost. These ponds are designed to simulate the natural habitat for crappies. 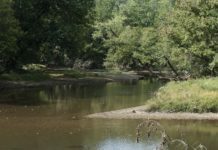 However, losing crappies during an overflow after heavy rainfall may be unavoidable. If you must stock your pond with crappies, there are some certain steps to take. First, you must have enough land for the pond. 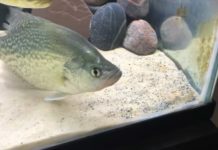 If you plan to stock crappies because you need them to grow into slabs, and then find a way to check the population and enable only the bigger crappies to thrive. One of such strategies is to introduce average sized bass in the pond to feed on the smaller crappies leaving the crappies already growing into slabs. It is also essential to monitor the health of your crappies by catching them and testing randomly. A crappy with abnormal features may be a sign of a disease. 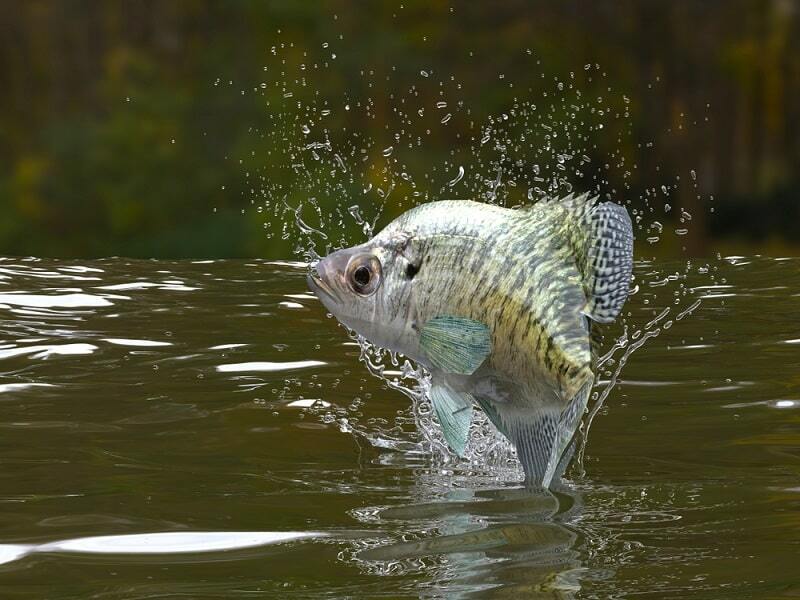 If you notice more than one crappie with these features, you must act quickly to save the other crappies. 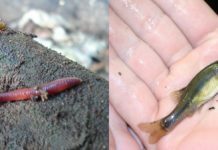 Also, get professional support from fisheries experts who can help you manage the pond. Previous articleWhat Kind Of Fish Is The Crappie? 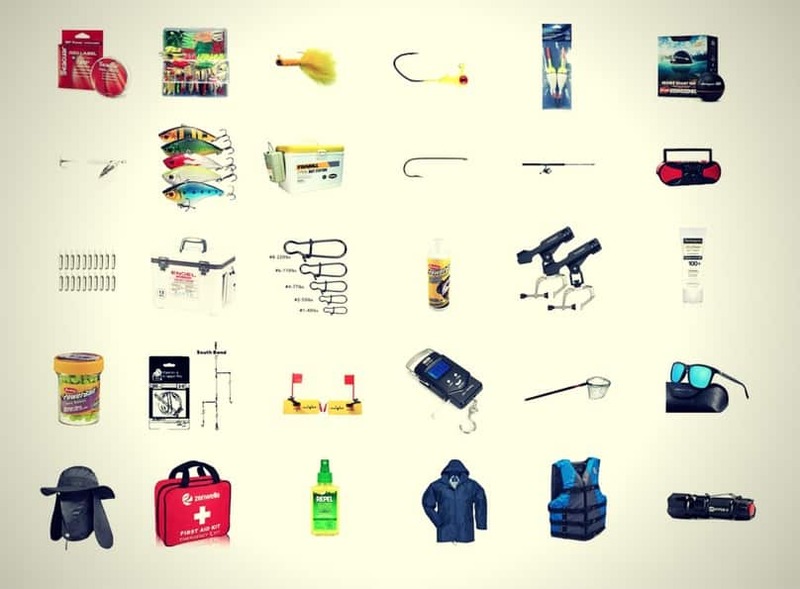 Next articleWhy Do Crappie Suspend?